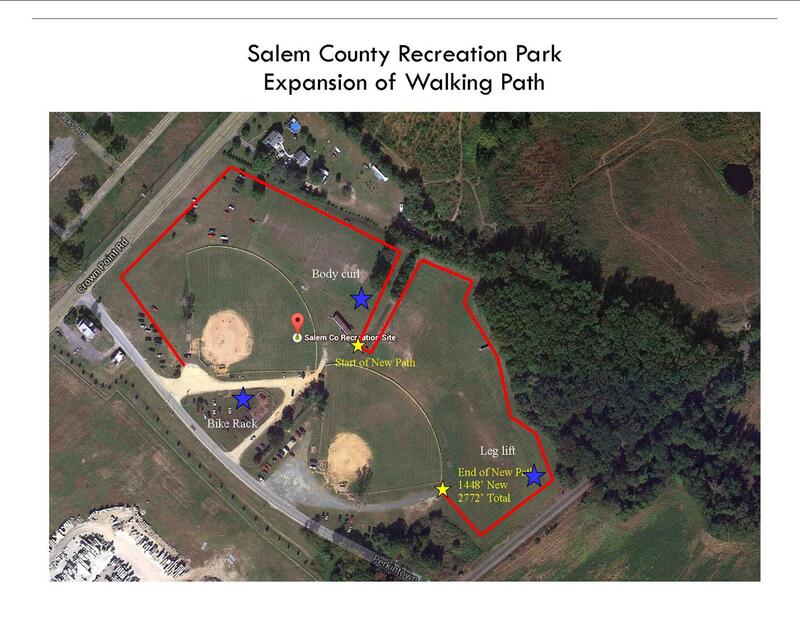 The expansion of the walking path at the Salem County Recreation Park is complete! The expanded path is a half of mile long and ADA complaint. It loops around softball and soccer fields along a wooded tree line. 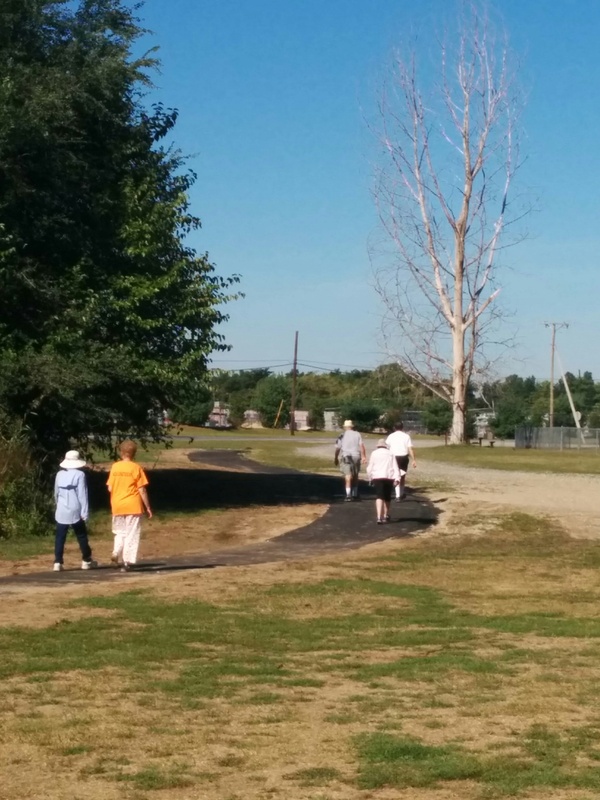 Walkers have been out in full force enjoying the expanded walking path. The installation of two exercise stations, a bike rack, and marker signs are expected to be installed in the beginning of October. 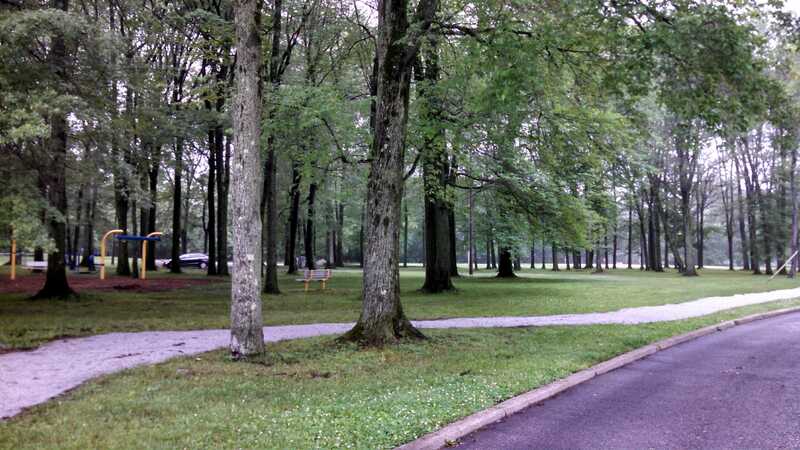 Improvements to the parks such as benches, shrubs, trees, and a fence are in the future plans for this park. Improving our parks will provide physical activity opportunities and can help people of all ages lead a more active lifestyle. According to the countyhealthrankings.org, in Salem County only 82 percent of the population has adequate access to exercise opportunities. The NJ state average is 96 percent and the US top performers are at 92 percent. Investing in our parks and open space is an investment in our community. In 2015, Salem County overall health ranking improved #18 out of 21 NJ counties. A small improvement from the 2014 ranking of #19. We will take it! Thank you Shaping NJ and the other organizations that invest in improving the health of Salem County. 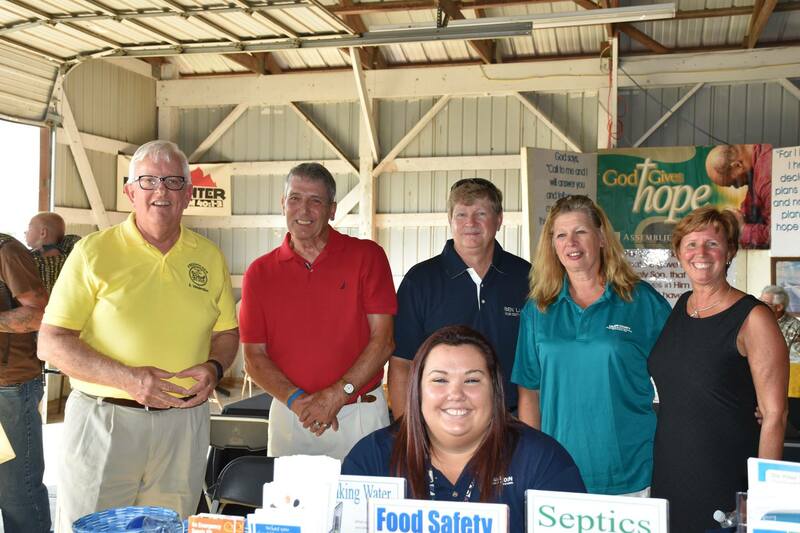 The Salem County Health Department is committed to promoting healthy lifestyles. The grant cycle may be coming to an end but the life-changing habits formed continue on. We held a Kick-off Walk of our Fit-Trail system last weekend. Even through the raindrops we had participants using the system. 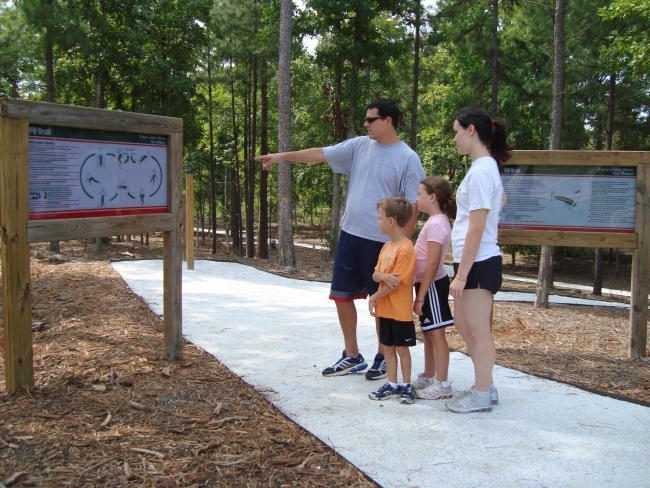 The additions to the current walking path offer participants a full body workout while they make their way around the park. 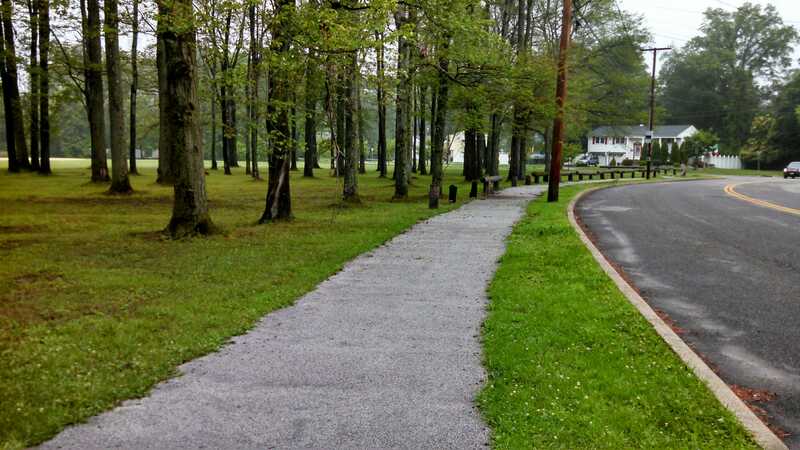 Hardyston Township did an amazing job installing the system throughout their Wheatsworth Park, which is now a featured park in Sussex County. For our Kick-off Walk we brought a trainer from the Y to help educate participants in proper technique as well as modifications for the different stations. Moms or dads waiting for their children at soccer/football practice, active adults meeting up or a quick workout during a lunch break. The flexibility of the system can suit all workout needs. We have seen a lifestyle change in our CSA recipient families. When the fields were ready with fresh vegetables and produce our families were a bit apprehensive. They hadn’t ever seen Swiss chard, let alone know how to cook with it. The most they knew to do with a tomato was slice it but most were not big fans of the flavor. With the guidance from the Y and simple recipes to follow the families began learning how easy preparation could be with fresh produce. They have had an entire growing season to learn about different vegetables, mushrooms and other produce. The families find themselves shopping the outer aisles of the grocery store. Not afraid to pick up a fresh vegetable. 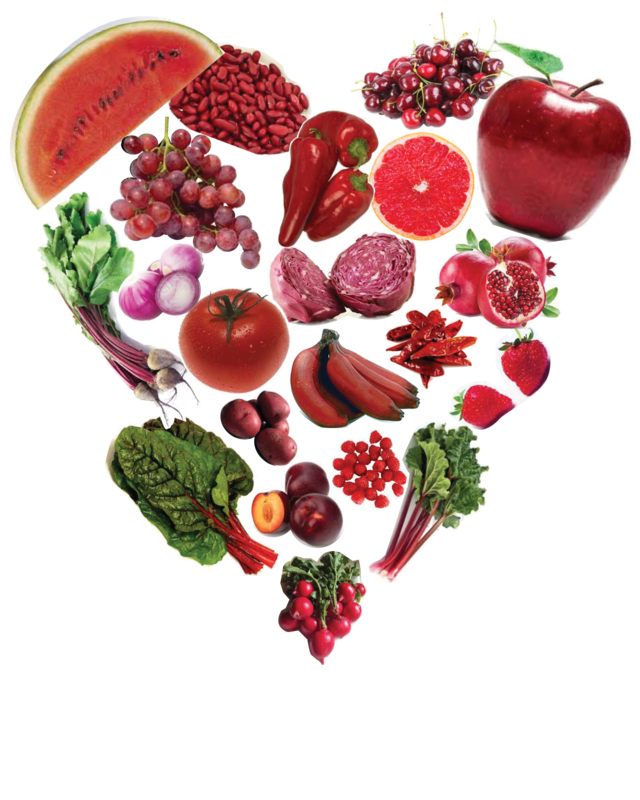 They are now armed with the knowledge of preparation and the reward of eating healthy. The path construction is complete and now the planting begins! To kick off our new walking/running path, we will host a “September Stroll” for our Lincoln Park Senior Citizens Club. Each senior that participates will receive a pedometer at the beginning of the stroll and light refreshments at the end. We are hoping to encourage the continuation of a senior walking club with this inauguration! 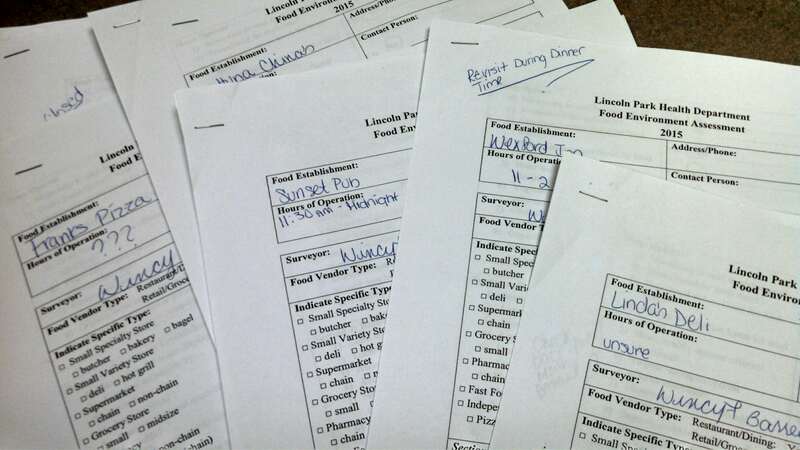 Our Food Environment Assessment was well-received by the retail and dining establishments in Lincoln Park. Because of this audit, we have identified two areas going forward to partner and add healthier options for consumers. It is wonderful to live or work in a small community where people know your name and are always obliging to help make it a better place. 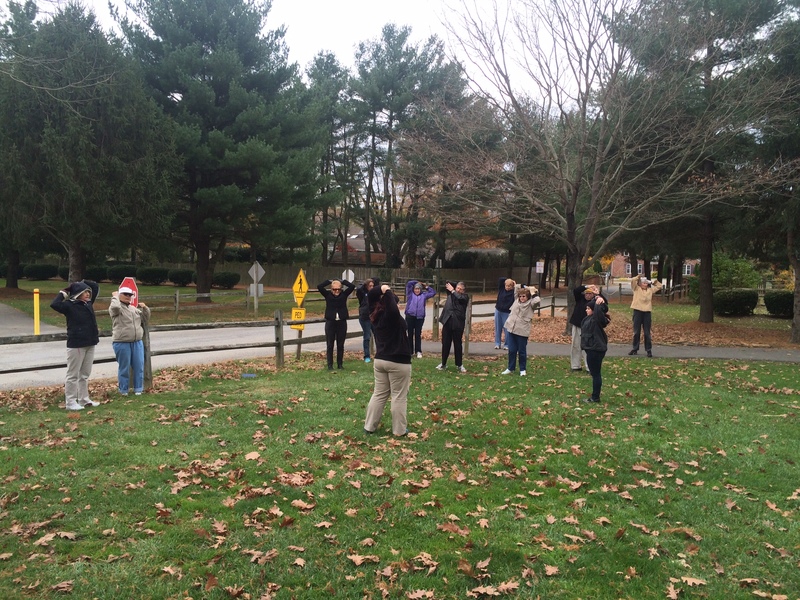 We are very grateful to ShapingNJ and the Atlantic Health System in making Lincoln Park a healthier community! Oh, We’re (more than) Halfway There! (Written by Allison Smith, RD, ShopRite of Lincoln Park) We’re actually way more than halfway to completing our grant project. The two main projects were completing food environment audits for each food establishment in Lincoln Park and building a 1/2 mile walking path at Lynn Park. So far, with the help of our intern, Wincy, we have completed 14 out of the 16 food environment audits. Of those completed, one was a supermarket, one was a small grocery store, three were delis or small specialty stores, and nine were food service establishments/restaurants. What’s really exciting is that as a result of the audits, the owner of Wolfson’s Market, a small grocery store, has agreed to work with us to promote new healthy options to encourage healthy eating to customers. This is really a win-win situation for the town and for the business owner because it will support public health efforts and improve sales. 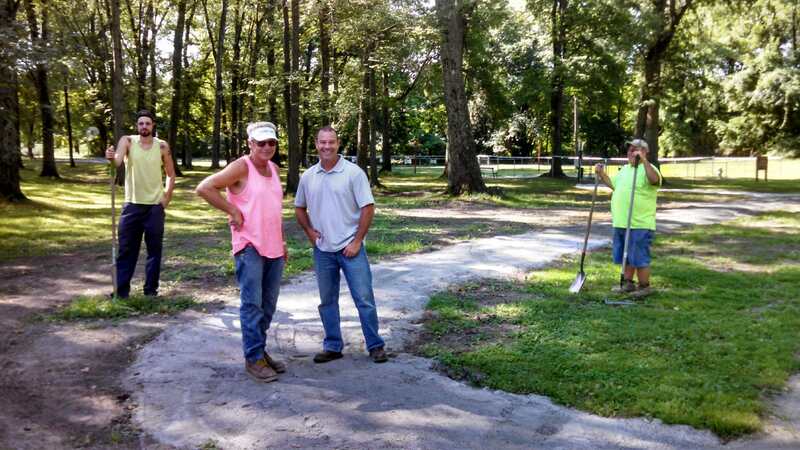 The walking path in Lynn Park is well on its way to completion with the help of Lincoln Park’s public works department, and once it is finished there will be a celebration! It feels like we are really on our way to completing the projects we set our goals on last winter! In other news, this past Sunday marked the first farmers’ market hosted by Lincoln Park in collaboration with Montville Township. 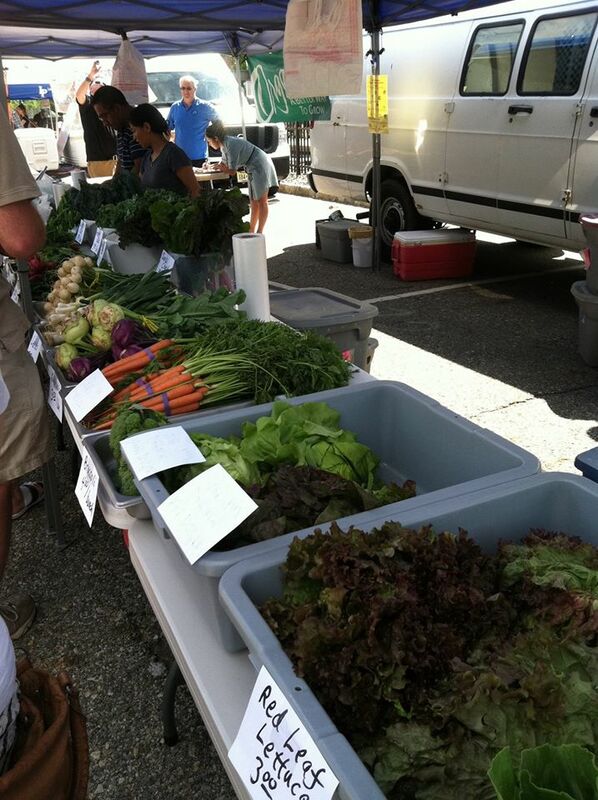 Although not part of the ShapingNJ grant, it’s very exciting to have our first local farmers’ market for the two communities. 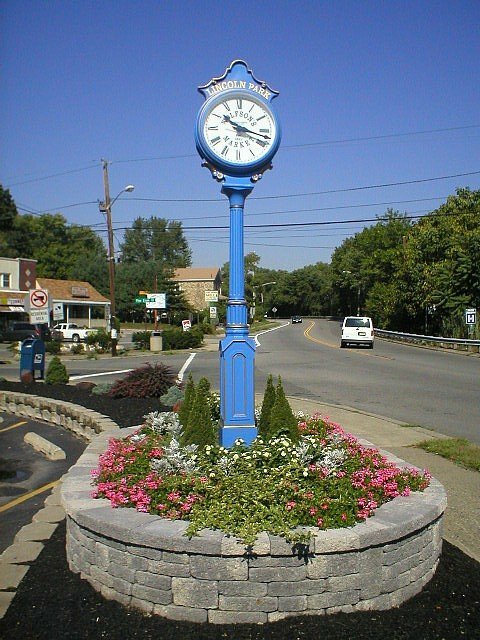 The market is held at the Towaco train station on Sundays from 9am-2pm. Last weekend ten vendors participated and hundreds of people attended. It was a great turn out and really exciting for the community! The produce is in! The produce is in!! Willow Brook Farms has announced that the crop has come in and we will be distributing farm fresh produce for our three families. The fresh produce will allow our families to enjoy all the benefits of healthy eating while learning new ways to incorporate the vegetables into their meal planning. 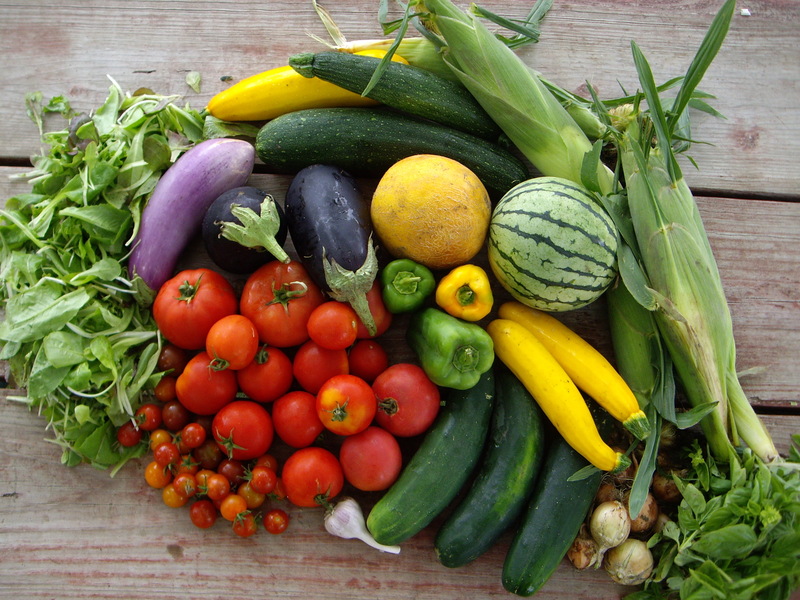 We are very excited for this kickoff to the Willow Brook Farms CSA and all the families have been invited to a reception this Saturday at the farm to meet with the farmers and see the inner workings of what it takes to get the produce to their tables. 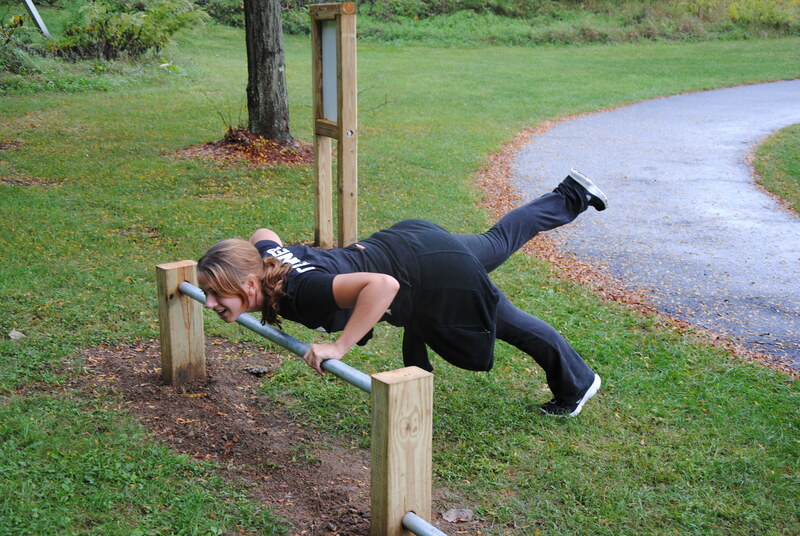 We are making strides in securing a Fit-Trail outdoor exercise system to be installed at Wheatsworth Park in collaboration with Hardyston Township. This exercise system contains instructional signs and exercise equipment designed for the novice wellness seeker or well conditioned athlete. The exercises, done in a circuit, include a warm up and cool down section, which includes the distance walked or jogged between exercise stations. 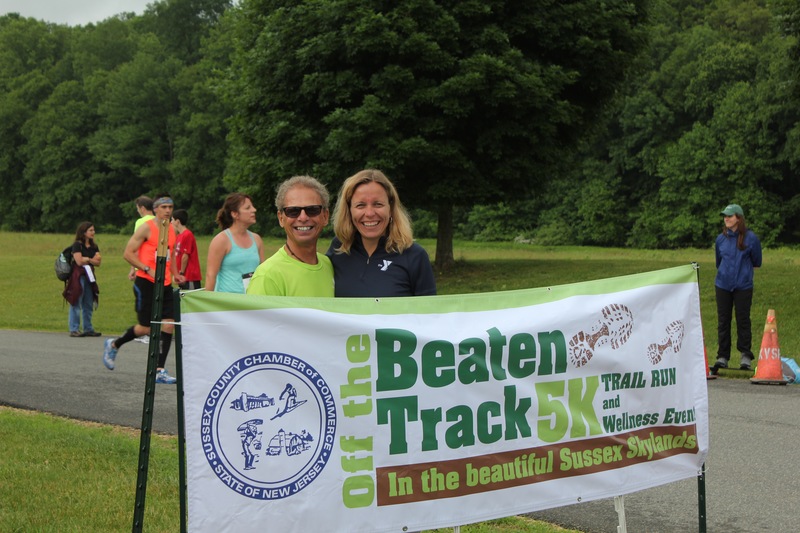 We also recently collaborated with the Sussex County Chamber of Commerce volunteering at their Off the Beaten Track 5K trail run and wellness event. This event brought runners over some of the beautiful trails of Sussex County. 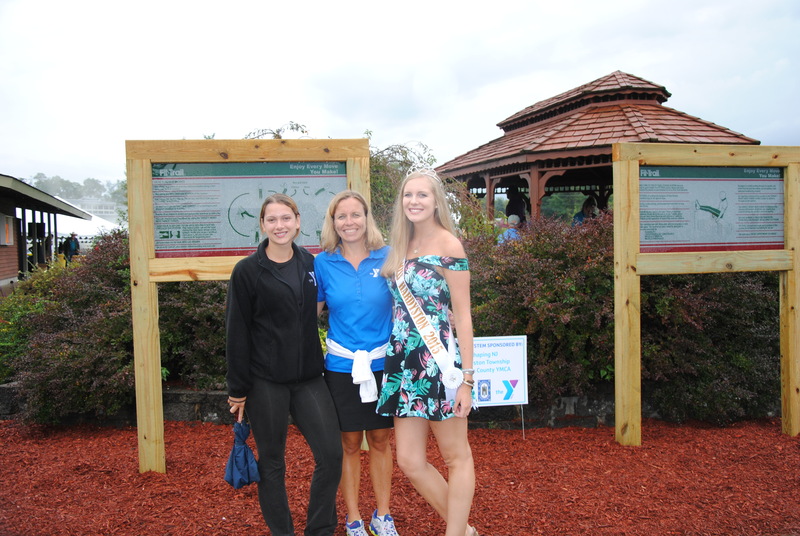 One goal of the event was to increase awareness of the many trails Sussex County has to offer.